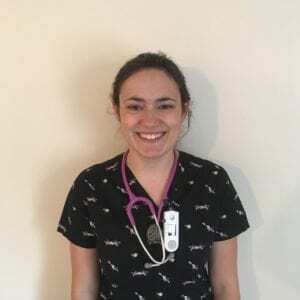 I am a nursing student at Thompson Rivers University in Kamloops, BC. I grew up on my family-run produce farm. After high school graduation I completed a Youth Leaders in Action program through Canada World Youth in Akodeha, Benin where my interest in health care first started after helping for a day at an infant vaccination clinic. I studied biology for a year and a half before I did another program with Canada World Youth called Individual Internships in New Delhi, India. It was while I was there that I was able to experience an international medical relief camp where I saw nurses in action with the general public. After seeing their impact and role I realized that nursing would be a career that I could throw myself into, and so I did! I applied to almost every registered nursing school in British Columbia and that is how I ended up in Kamloops. I am actively involved in my community in Kamloops, nationally and internationally through the Canadian Nursing Students’ Association (CNSA). I was previously my chapters Associate Delegate and Official Delegate of CNSA before I was elected this past January in the Global Health and Outreach Committee Chair position. Thank you to the donors who made this award possible!